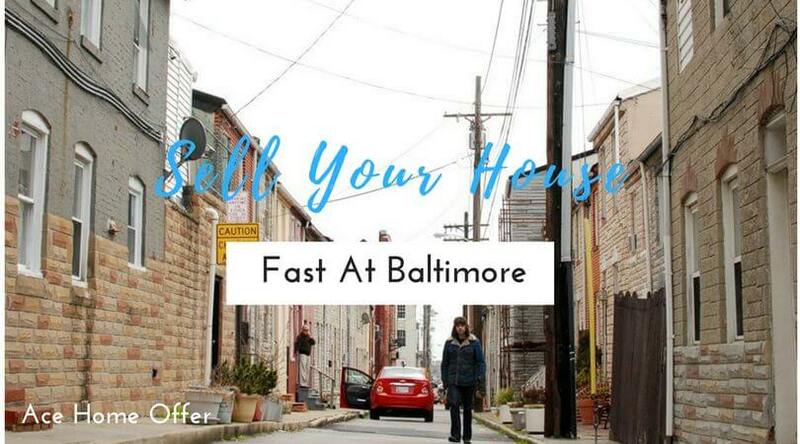 Sell Your Baltimore House Fast, For Cash. I want to sell my house fast Baltimore without any fraud or unprofessional way. 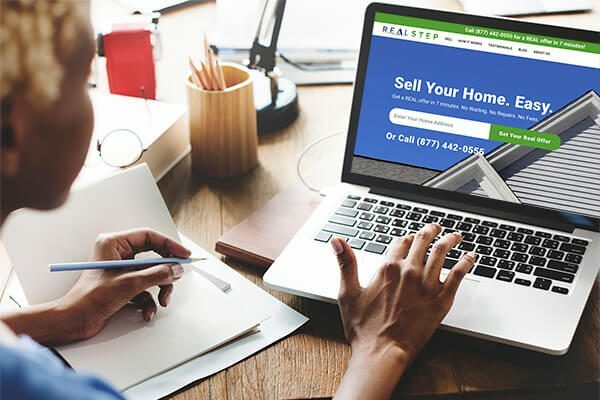 What should I do to sell my house fast in Baltimore MD? If these questions are in your mind then you have found the right place to get answers of all your questions. 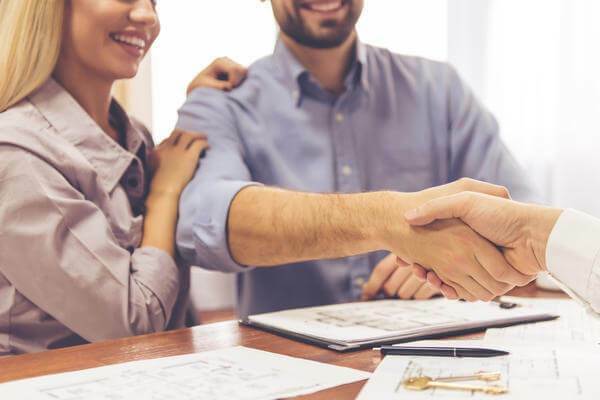 Whether you are shifting to a new city or a new home, facing foreclosure, selling your old house can be a tricky business. You would have to make sure that the house is in perfect condition to increase home value when the seller visits. Also, repairing the house before the visit of any potential buyer can ruin the budget. But, at Ace Home Offer, we make sure that your house selling worries are short lived. We guarantee that no house will go unsold at Ace Home Offer. Our team of expert buyers makes sure that they inspect the property thoroughly and quote a fair price- one which benefits the buyer. We make sure that our customers get the best deal out of their property in Baltimore. If you want to sell your house quick, contact us. 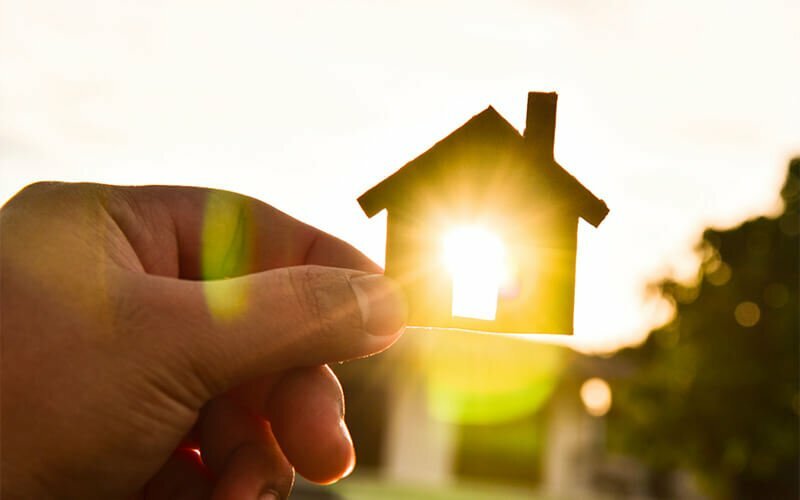 We buy houses in Baltimore MD and offer any kind of assistance to any property owner in Baltimore MD who wishes to sell a house and make a house deal in any situation at a fair ground. Call our Home Specialists or use the Real Offer Form for your offer. You pick the date. Fast or slow we are at your pace. Stress free! We buy houses every day in Baltimore. Ace Home Offer is the best answer to your needs. We are a real estate solutions company focusing on providing the best service to our customers in the most profitable and efficient way possible. Ace Home Offer is different from your ordinary realtors. Our goal is to provide a fair and reasonable offer for your house. We are confident that with our broad knowledge in real estate in Baltimore our transaction will be error-free. We buy houses every day in Maryland and other cities including Silver Springs MD, Columbia MD, and many. We buy single family homes, small multifamily properties, townhouses, condos, and manufactured homes in Baltimore. Be properly represented through a listing agent tolook out for your best interests. If you are looking for an answer to the question that how to sell my house fast Baltimore then worry no more. 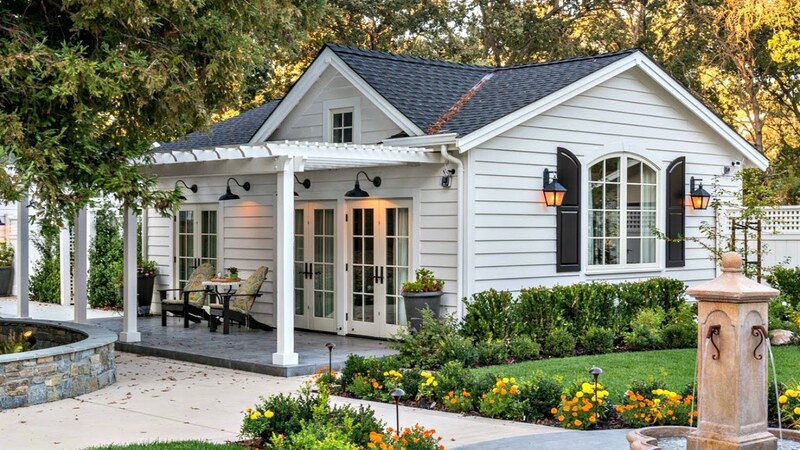 On average, it would take 60 – 65 days or maybe even more to sell a house. It involves a string of appointments, risk of invasion of privacy, unnerving bargaining, and disruption of daily activities… the list goes on. Why waste 3 months of your time and effort in endless meetings with your agent when you can receive an offer from Ace Home Offer right off the bat? Here’s your number one solution. As a company, we understand that selling or buying a house can be an off-putting task. Additionally, it’s an activity that is stressful, time-consuming and often discouraging. The hassles of selling a house is pretty extensive–and even expensive! With Ace Home Offer you don’t have to do anything. Talk to us and we’ll do all the worrying for you. No waiting, no repair, no fees. Repairs, renovations, remodeling, and clean-up of the wear and tear in your Baltimore house is probably the most time consuming, expensive and exhausting part of this process. Skip the chaos and the clutter of repairs in your house. With Ace Home Offer, we buy your home in Baltimore AS-IS, in ANY condition. We can help you for whatever reasons you have in selling Baltimore your property . We have cash readily available and we don’t rely on traditional bank financing to make the transaction fast and reliable – hassle and fraud-free! Additionally, we can close in as early as 5 days and will wait for the most convenient time for you as you have a free-will to choose your close date.